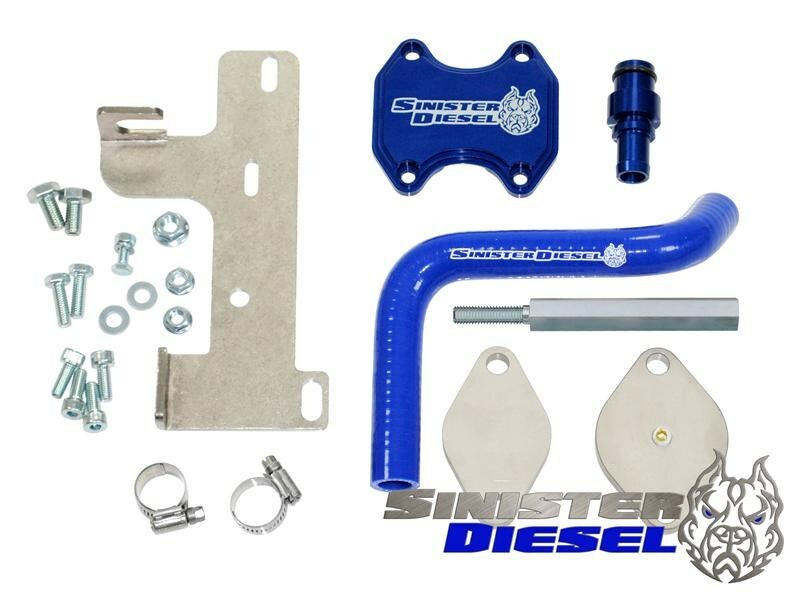 This Sinister Diesel 6.7 Cummins EGR Delete Kit for the 2010-2014 Dodge Ram 2500 & 3500 replaces the factory-installed EGR (exhaust gas recirculation) system on your Cummins engine, giving you lower engine temperatures, faster turbo spool, and more power to the wheels. 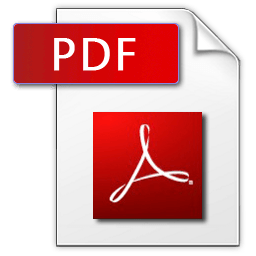 4.00" x 14.00" x 5.00"
Modern engines use an exhaust gas recirculation system to reduce exhaust emissions and pollution, but these devices negatively affect the longevity and performance of diesel engines by increasing the likelihood of soot building up in the intake manifold. To combat this on 2010 to 2014 Dodge Ram 2500 and 3500 trucks, the Sinister Diesel EGR 6.7 Cummins Delete Kit improves engine performance with faster turbo spool and lower engine temperatures, although keep in mind, this modification is only intended for trucks that will be competing in off-road or racing events (and is not applicable to cab and chassis models). With the Sinister Diesel EGR 6.7 Cummins Delete Kit, the intake air is cleaner and exhaust gas flow is improved, and when an engine breathes better, it performs better. Not only that, but removing the EGR also reduces the soot buildup in the air intake helping to reduce maintenance costs and extend the engine's life, while the kit also improves coolant flow for cooler engine operating temperatures. The truck's engine computer will have to be tuned so the EGR 6.7 Cummins Delete Kit does not cause the check engine light to come on. 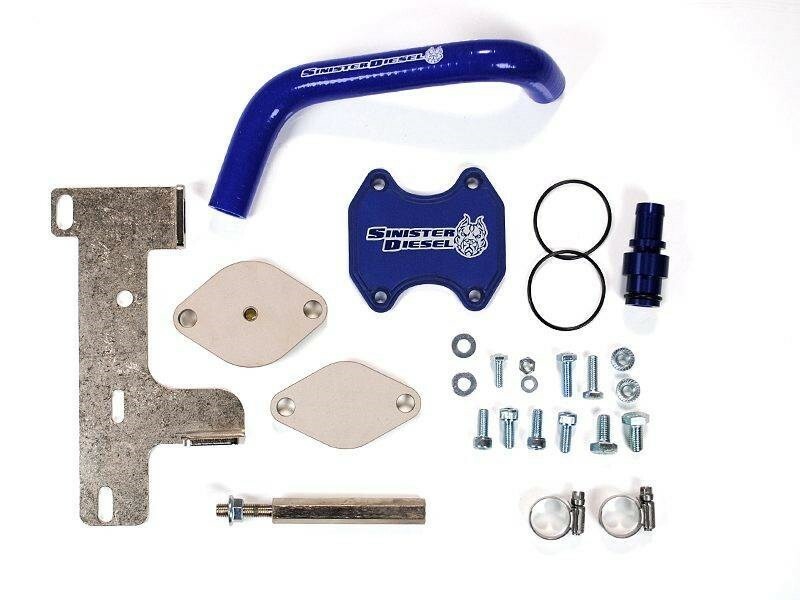 The main components for this Sinister Diesel EGR 6.7 Cummins Delete Kit are constructed of nickel plated steel and machined billet aluminum, and they are fully TIG welded and pressure tested for optimal performance. The EGR block off plate and coolant reroute hose are finished in the Sinister Diesel signature blue color for an added dash of color under the hood. The kit comes with all of the hardware required for the installation. Eliminate the problematic EGR valve and cooler with this high quality, low cost delete kit for your 2010-2012 Dodge Cummins 6.7L 2500/3500 diesel. Race tuning required. When removing the EGR system in your 2007.5-2018 Dodge 6.7L Cummins diesel, it's best to remove the OEM throttle valve from your vehicle as there is no source of intake air when the throttle valve closes when the EGR is removed, obstructing airflow through your intake. 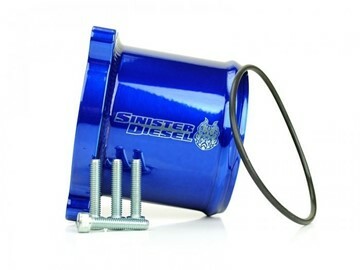 Sinister Diesel's Throttle Valve Delete fixes this by replacing the OEM throttle valve with a hollow shell. 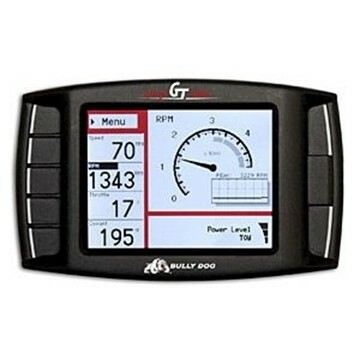 The GT Platinum Diesel is four products in one; a vehicle engine tuner, monitor, gauge and diagnostic device all in a single unit. It improves the utility of your vehicle by increasing horsepower, improving fuel economy and providing a comprehensive set of monitoring features and diagnostic functions. Offroad use only.